You must be a member of the Montréal Film Group to attend this activity. Would you like to join this group? Movies awards season is here!! Let's drink coffee and talk about the best movies of Protected content ! 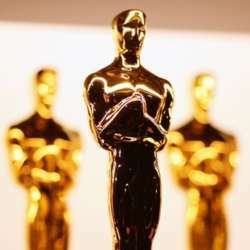 Oscars nominees and more..